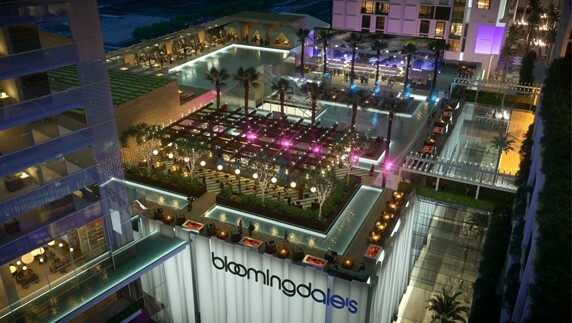 Miami commissioners voted last night to approve zoning modifications and a development agreement that will allow the Miami Worldcenter project to move forward. Commissioners spent hours listening to public comment and debating the changes, which revised approvals granted to the developers project in 2008. 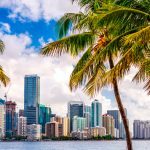 The yes vote came only after last minute changes to language setting out hiring local requirements, along with clarifications to air rights and billboards within the Worldcenter area. 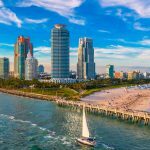 Worldcenter managing director Nitin Motwani expressed that he was proud to be bringing in MDM Development, Taubman Centers and The Forbes Company to develop the project. Individual pieces of the project, including MDM’s planned 1,800-room Marriott, will still need to gain separate approvals. Taken from: Staff, ExMiami. 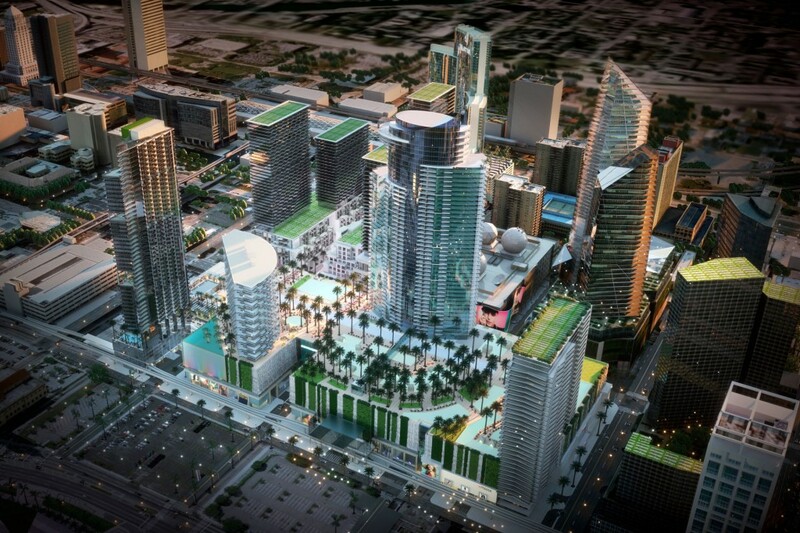 “In A Unanimous Vote, Commissioners Say Yes To Miami Worldcenter.”ExMiami. 29 Sept. 2014. Web. 29 Sept. 2014.